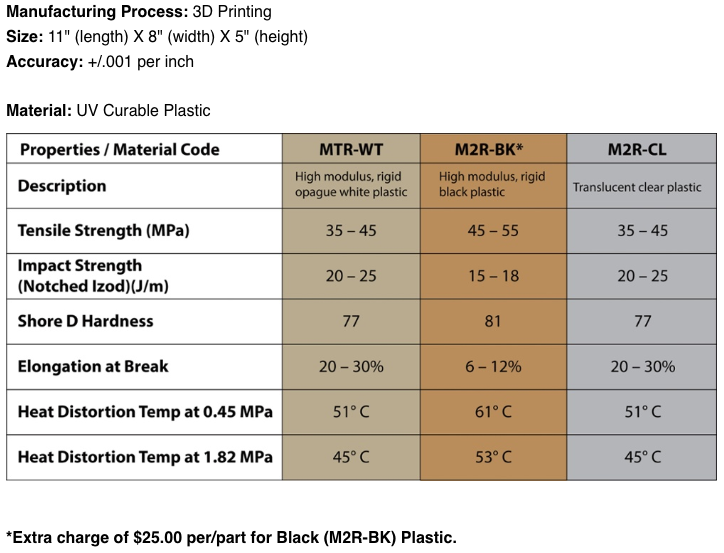 3D printing can get your projects into production faster and reduce tooling costs. Well-designed 3D printed parts are similar to those made with injection molding. Use our 3D printing service to verify your design for form, fit, and function before investing in molds, fixtures, or special tooling. 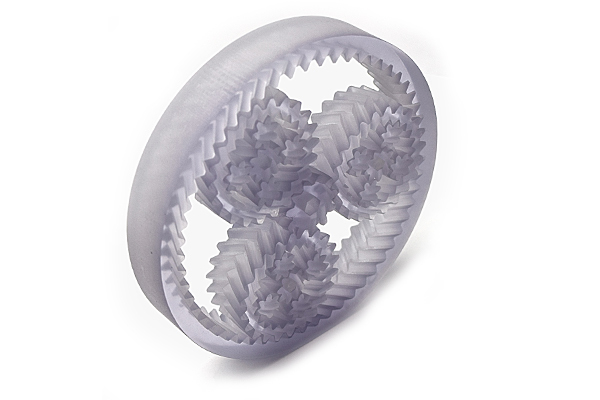 Explore your options, get creative; a 3D printed part is a cost-effective way of altering existing designs to improve function and reduce manufacturing costs. Our printing process results in high-quality components made from liquid polymers that are hardened while exposed to UV light. Once the design meets your team’s approval we can move it into production. 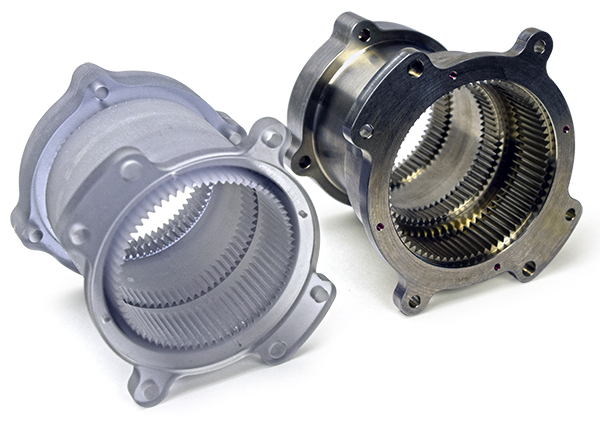 Since 1950, SDP/SI has provided precision machined parts and molded components for a wide variety of product applications. 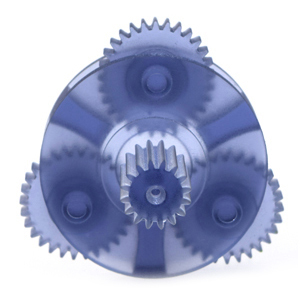 Pulleys and gears to more complex shapes such as a drive assembly.